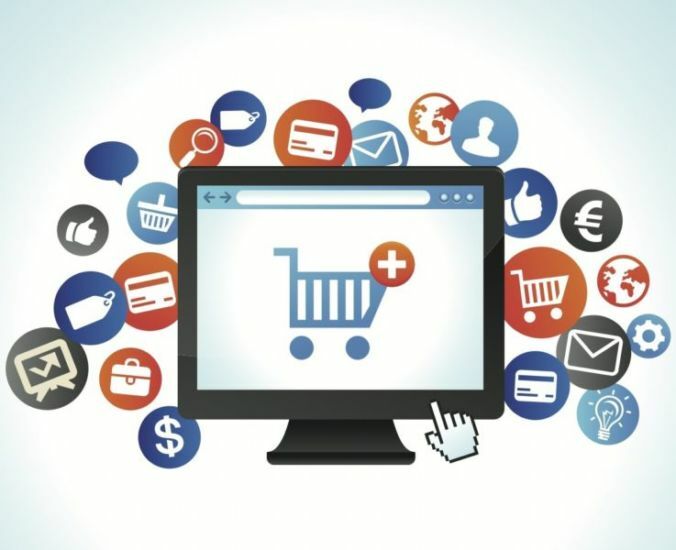 Are you planning to have your own e-commerce business website? If yes then you have come to the right place. Whenever you think of having your own e-commerce business website, you need to take a few points into consideration. It does not matter whether these below-written tasks are performed by yourself or your website design company, in both the cases they are equally important. This is the most important decision which you need to take for your business. And perhaps this is also the most difficult task as well. Be sure that you are choosing a website designing company in India that is professional and experienced one. While making designers understand that what type of business website you want to have. This will help designers let them know that what elements you want to have in your website. Make sure that whatever website design company you are choosing, your website should be unique and professional. Book Your Package And Travel Delhi Now!